The New Single Available Now! 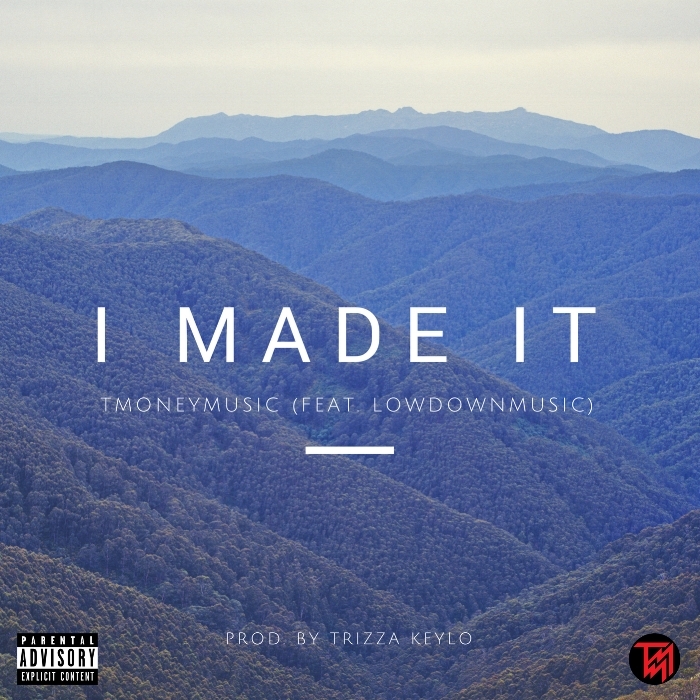 © 2019 TMoneyMusic LLC. All Rights Reserved.